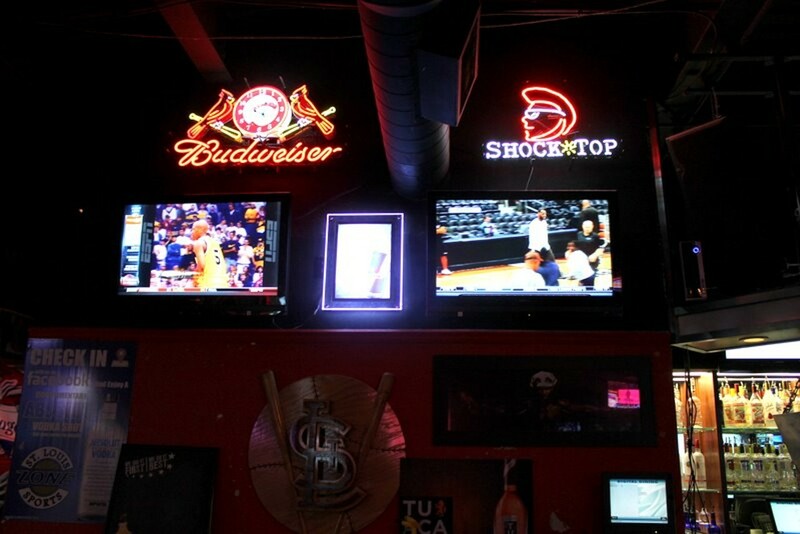 Nothing screams St. Louis County like a bar in a strip mall. 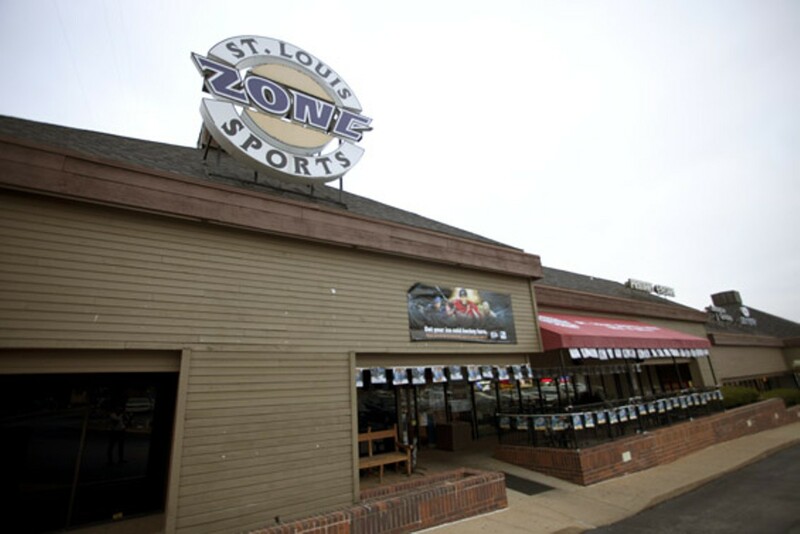 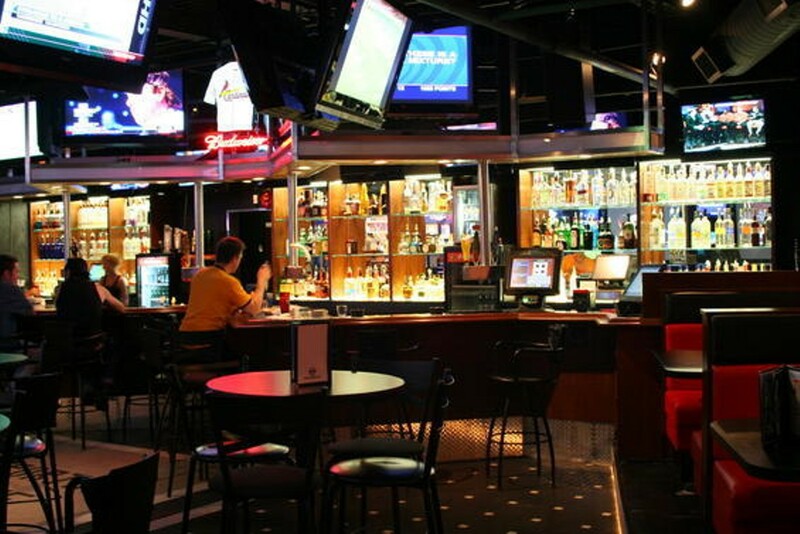 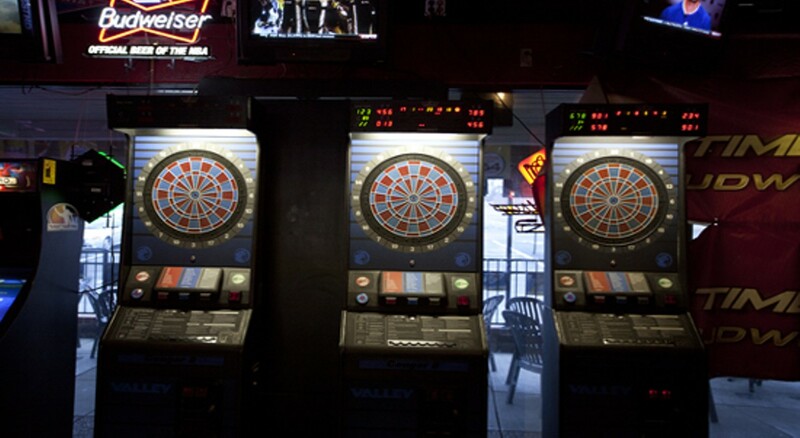 As the name implies, St. Louis Sports Zone caters to all your fan needs, showing every possible game all at once. 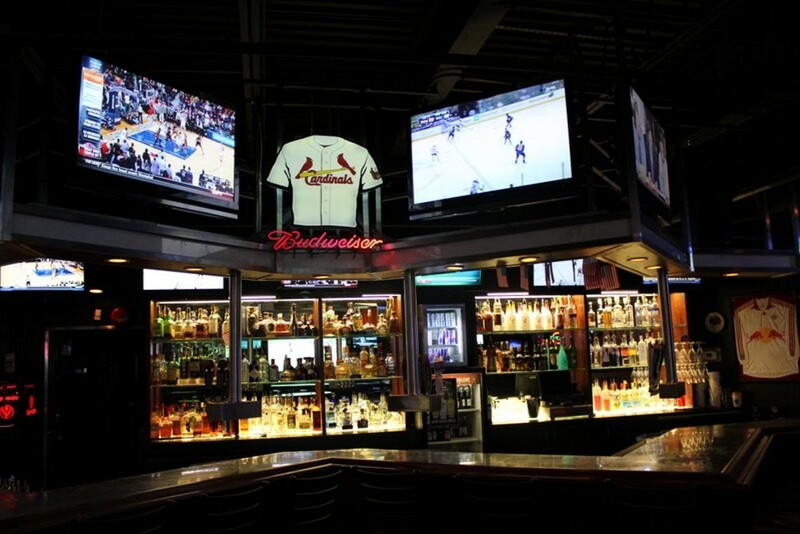 They have more TVs than a Best Buy—60 in all—and fans can still catch the game while enjoying the weather on the large patio. 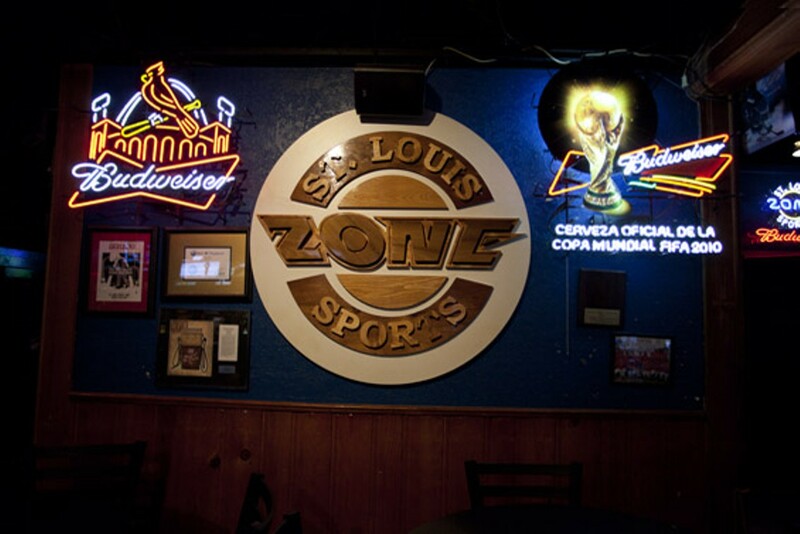 Sports Zone boasts an expansive dining room with a menu to match. 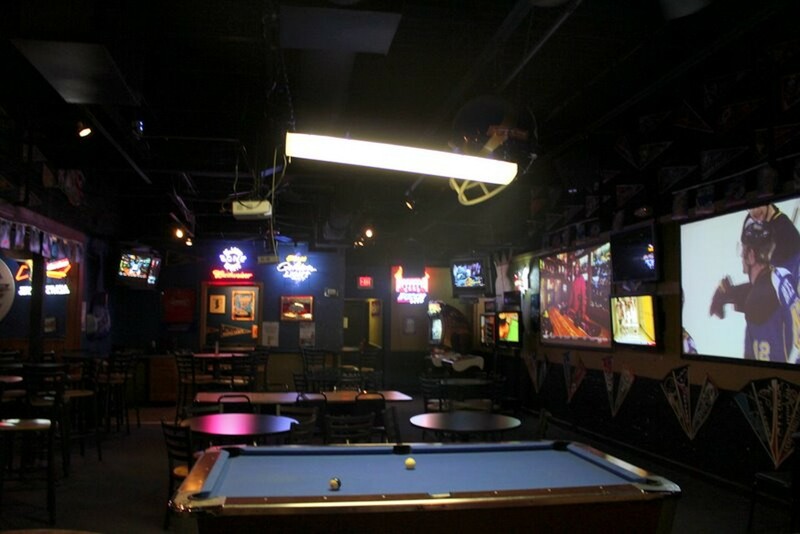 Options include wings, nachos, sandwiches, cheesesteaks, quesadillas, wraps and salads, as well as three varieties of T-ravs: traditional beef, jalapeño-cheese and spinach-artichoke.